The 65th National Film Awards 2017 were announced earlier today. Veteran Hindi film actor - Late Vinod Khanna, was posthumously awarded the Dadasaheb Phalke Award for his contribution to Indian Cinema. 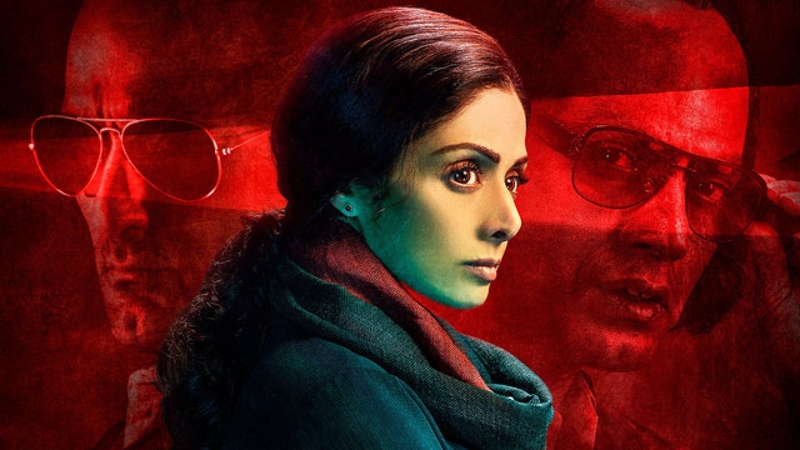 Late Actress Sridevi won the Best Actress award posthumously, for her flawless performance in the 2017 hit - Mom. 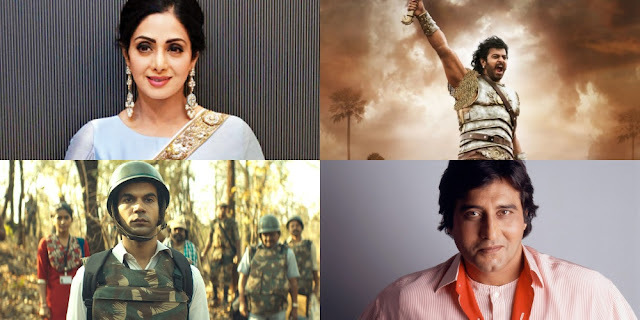 Some of the other prominent winners in various categories for this year include film maker S.S Rajamouli's ‘Baahubali - The Conclusion’ in the Best Popular Film providing Wholesome Entertainment category, Marathi film ‘Dhappa’ in the Nargis Dutt Award For Best Feature Film On National Integration, Nagraj Manjule for Best Direction in the Non Feature Film Category. Actor Pankaj Tripathi got the Special Mention for his performance in the film Newton. 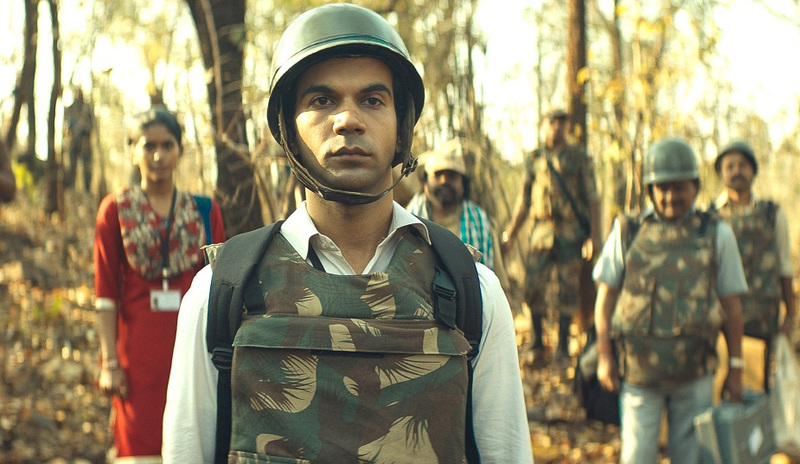 Amit.V.Masurkar's critically acclaimed film also bagged the Best Hindi Feature Film award. 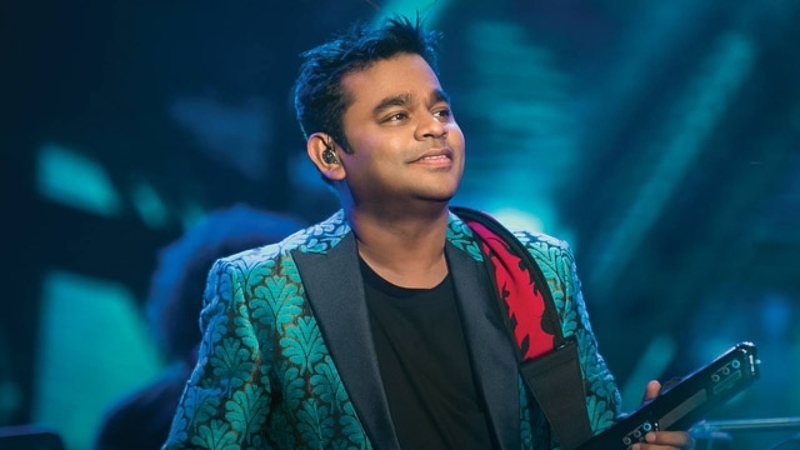 A.R Rahman was awarded the Best Music Direction award for the movie ‘Kaatru Veliyidai’, making him the only composer to win six National awards. The National Awards wards would be presented by Hon’ble President of India on May 3, 2018.